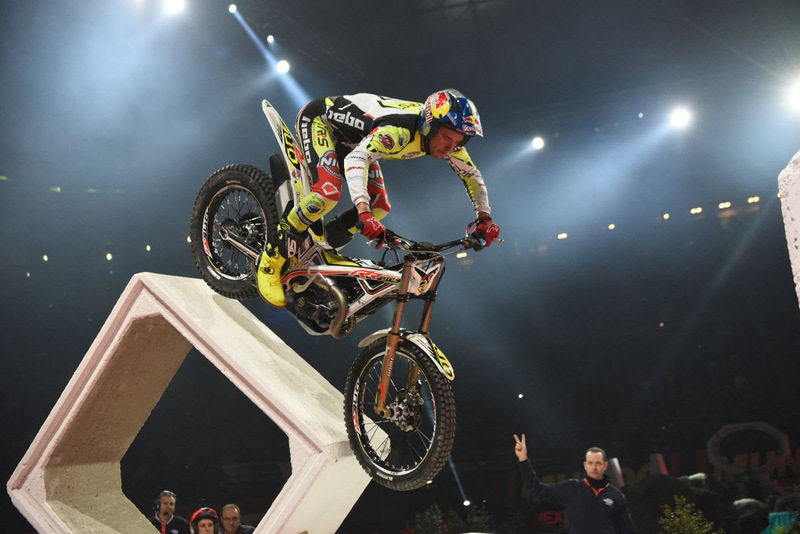 The best version of Adam Raga has shone in the X-Trial of Barcelona, offering a spectacular ride in front of 10,000 spectators, complemented with intelligence and concentration to win the race and place himself as leader of the X-Trial World Championship 2019. 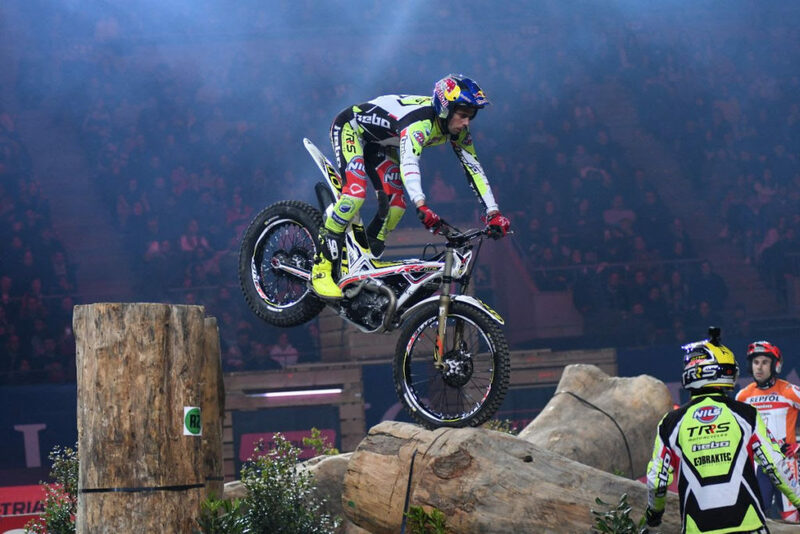 After beating the semifinal in his group, Adam has fought an exciting battle with Toni Bou in the final round, where both have fought for victory until the last section. Raga, in perfect harmony with his TRRS Raga Racing, has overtaken his rival by one point. MICHAEL METGE WINS STAGE 2 OF THE MERZOUGA RALLY! 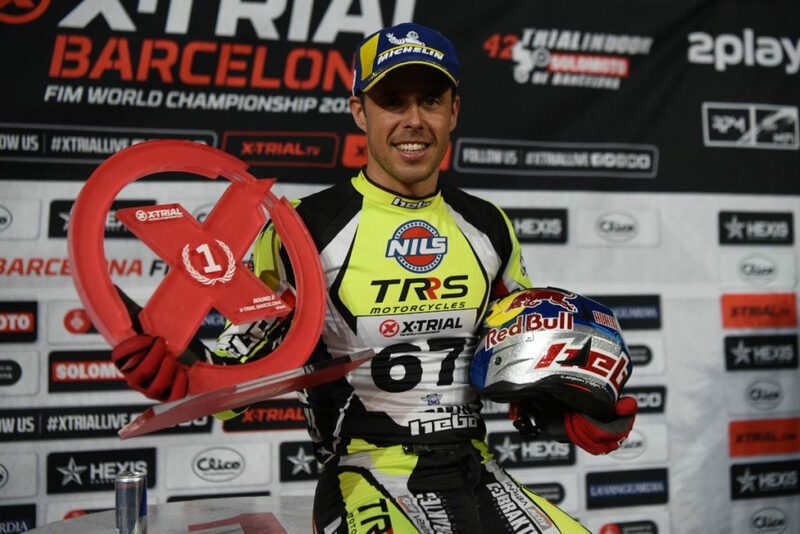 ENDURO GP – ROUND 1: ALL THE RIDERS ARE ON THE PODIUMS!